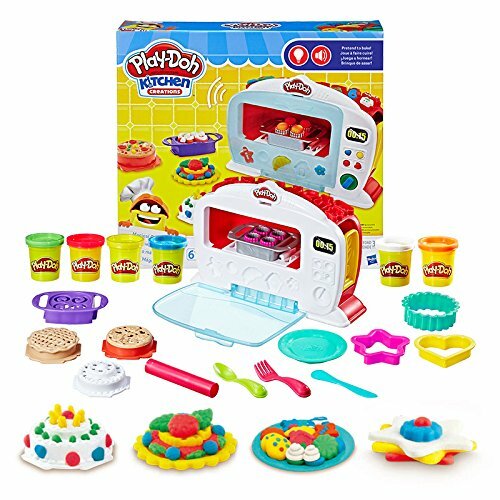 White light changes to red and oven makes Ding! 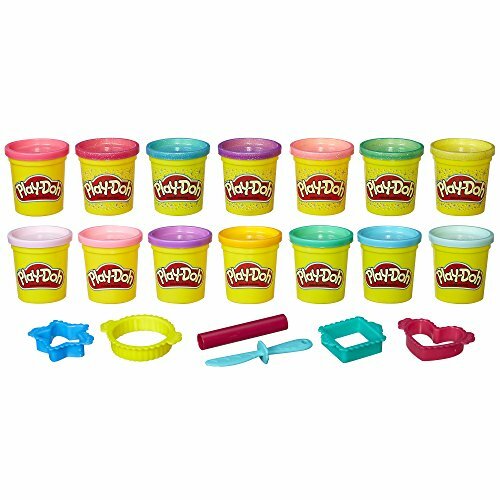 sound when done "baking"
Includes 1 butterfly cutter, 1 star cutter, and 6 cans of Play-Doh Confetti Compound. 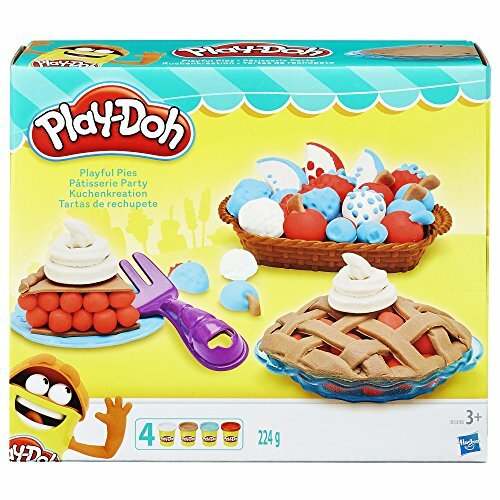 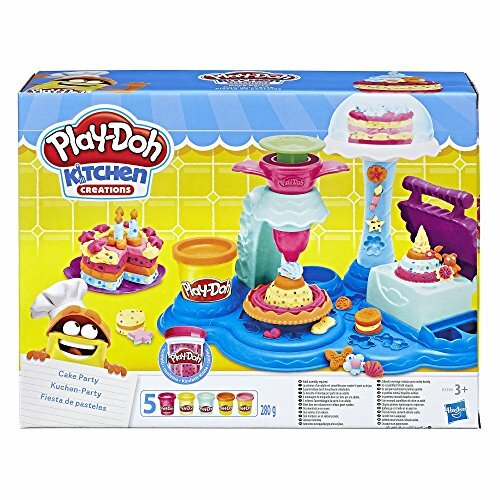 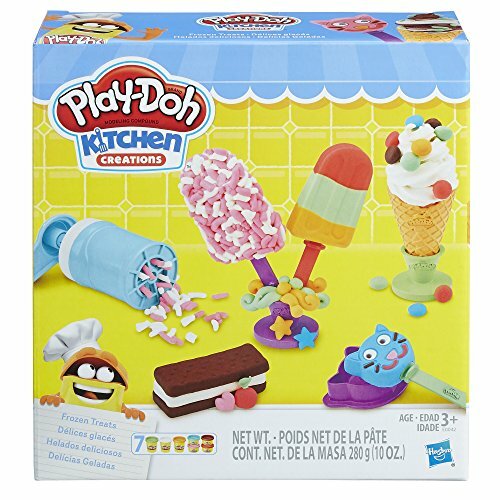 Includes unassembled playset, 5 cutters, decorating tool, 2 plates, spatula, fork, knife, 3 cans of Play-Doh Confetti compound, and 2 cans of Play-Doh Brand Modeling Compound. 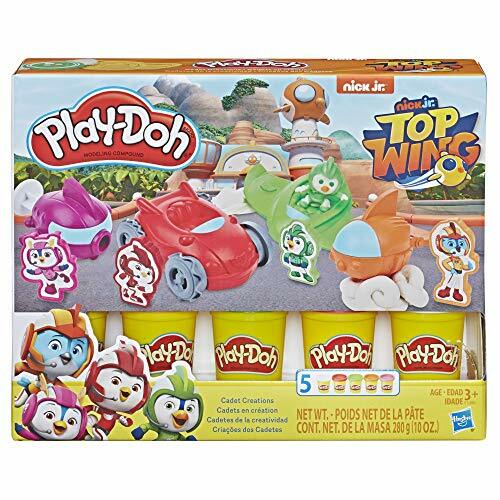 Based on the popular Nick Jr. TV series for kids, this Top Wing toy empowers kids to imagine their own rescue missions and have squishy, colorful Play-Doh adventures. 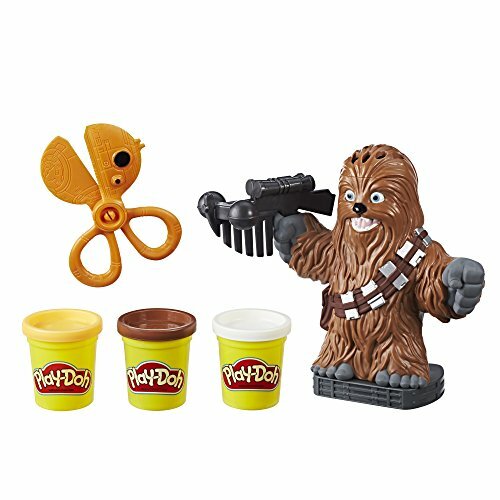 Stamp and shape your favorite cadets, roll to the rescue, and let creativity soar! 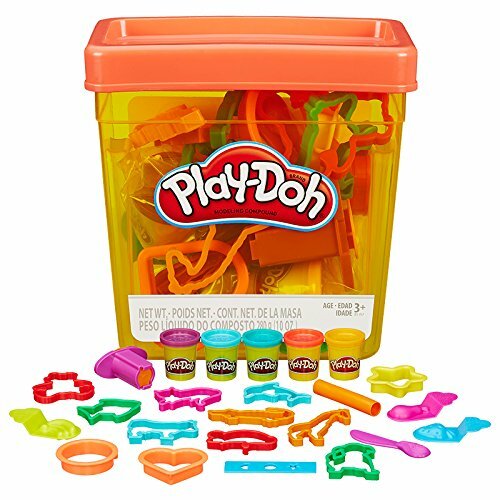 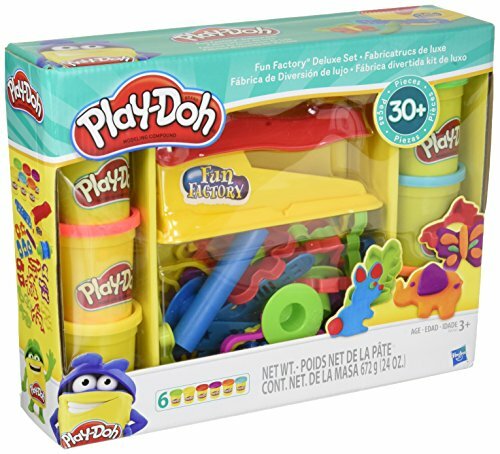 This set comes with your favorite rescue birds in training, Swift, Rod, Penny and Brody, and their vehicles, all reimagined as fun Play-Doh tools. 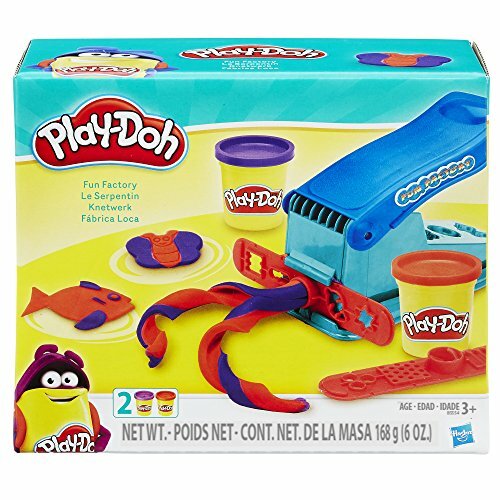 Each stamper allows kids to mold the cadets, and each vehicle toy has its own fun way to play with Play-Doh compound. 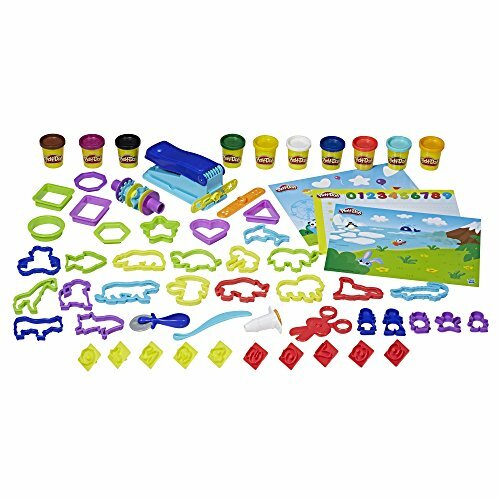 Great for Top Wing fans and kids who like to get creative with art supplies like modeling clay, this set is a fun activity for kids ages 3 and up. 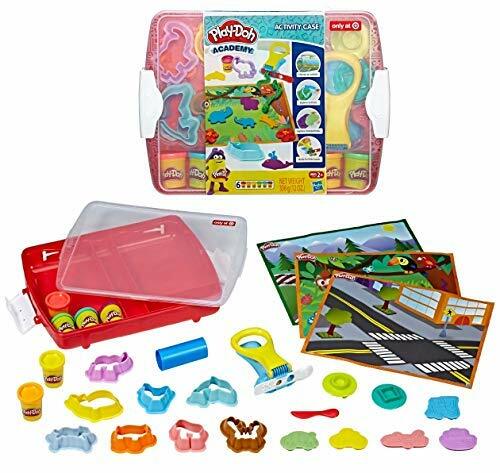 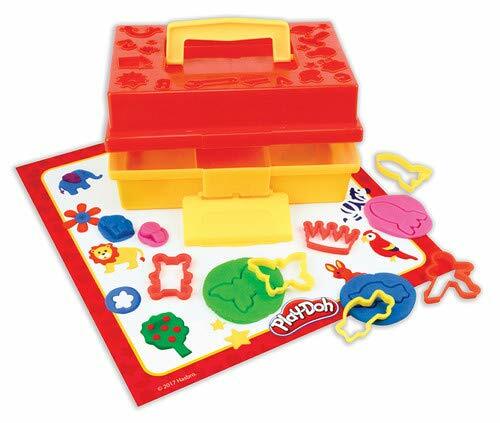 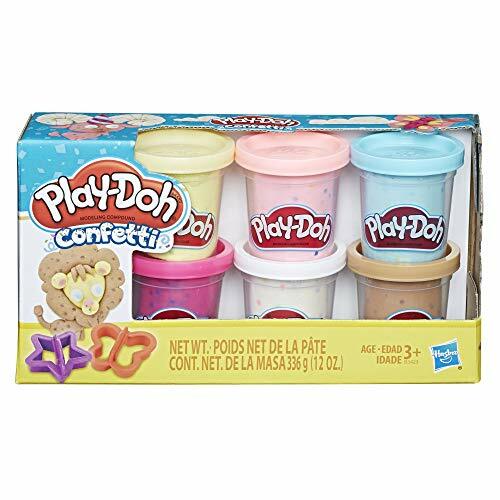 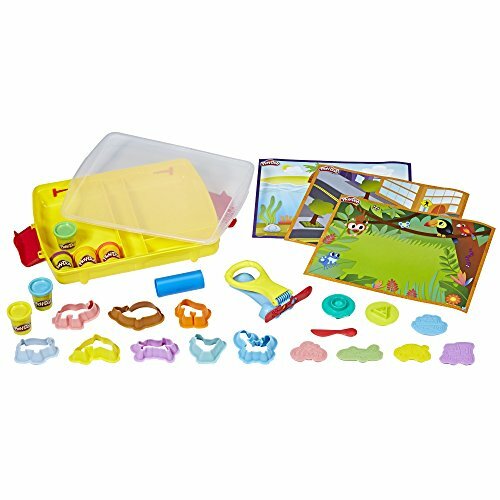 Whether you need a rainy day activity, an arts and crafts activity for kids, or a birthday gift, imaginations are sure to take flight with this Play-Doh set!